Computers eventually begin to run slower and Mac is no exception. There are many reasons that slow down your Mac. We have prepared eight tips to make your MacBook or iMac run faster. One of the most basic tips, stay away from the applications that promise to optimize system in one click. Apps like MacKeeper will cause more harm than good. To search for processes and applications that use too many system resources, you should use the “Monitoring system”. 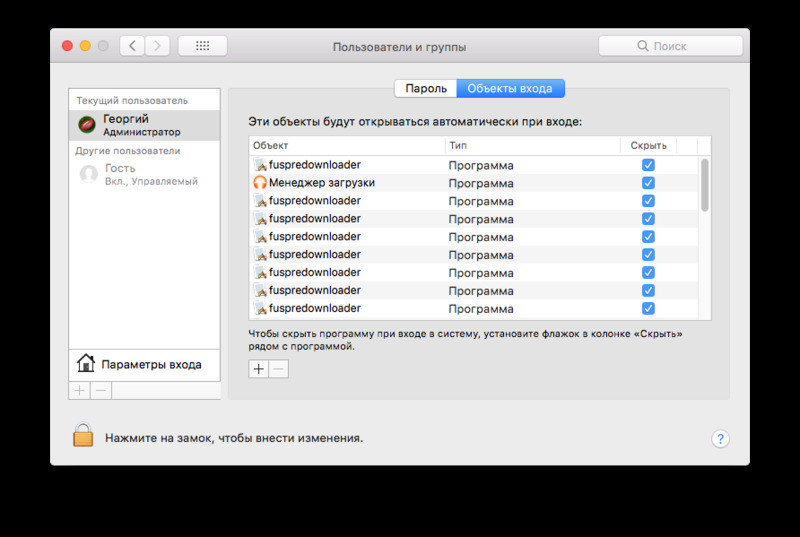 Monitoring utility is in a folder with other apps macOS. 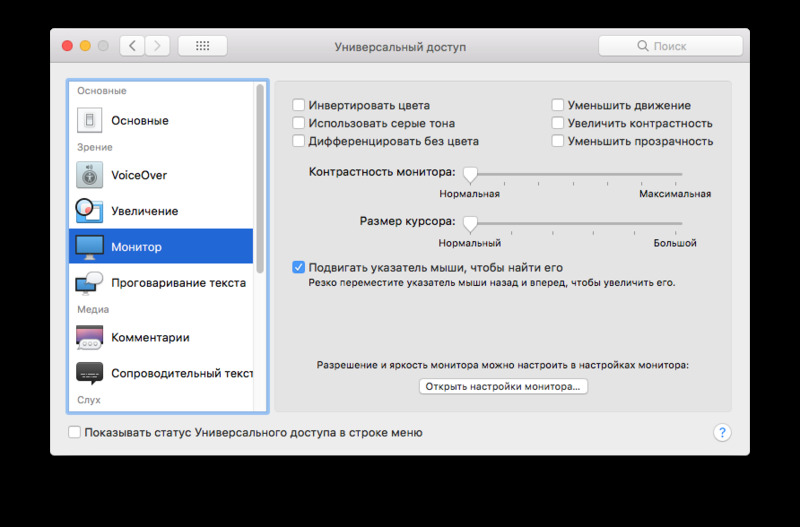 To sort applications by usage of CPU is necessary to choose “CPU”. View all running apps and processes. In some cases, a hung application can use 99% of CPU resources, these applications need to be closed. To force quit an application, you need to select it and press the button with the x in the upper left corner of the “Monitoring system”. Note the “Memory” section. Applications or processes that consume too much memory can lead to slow Mac. Operating system macOS leaves the running apps in the dock. Click on the red button with the x will close the application window, but it will continue to run in the background. If the Mac is running slow you need to close all unnecessary applications. Applications that run in the background, marked by a dot under the icon in the dock. To close an app from the dock you need to click the right button or hold down the “Ctrl” and click on the icon then in the dropdown menu, select “Finish”. The reason for slow Mac can be the application startup time. For managing startup applications, you should in “System settings”, go to menu “Users and groups”, then open the “login items”. Deselect applications that are not necessary. If you ever need to return the application to startup — click “+” to add more. Transparency and animation can slow outdated Mac. Disabling visual effects will help to accelerate the system and adds smoothness in the interface. To reduce the transparency need to open “System settings” in the menu “Universal access” go to “Monitor” and put a check mark next to “Reduce transparency”. 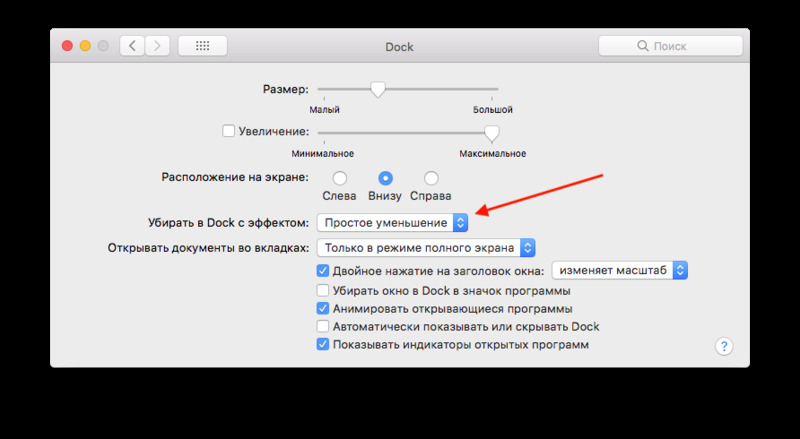 To simplify the animation turn applications you need in the “System settings” open menu “Dock”, then in the option “to remove to Dock with the effect of” choose “Simple reduction” instead of “gin”. The browser may heavily load the operating system, thus slowing down your Mac. Minimize browser extensions, as well as reduce the number of simultaneously open tabs. These actions will help to save CPU resources and RAM. Try to go on Safari. 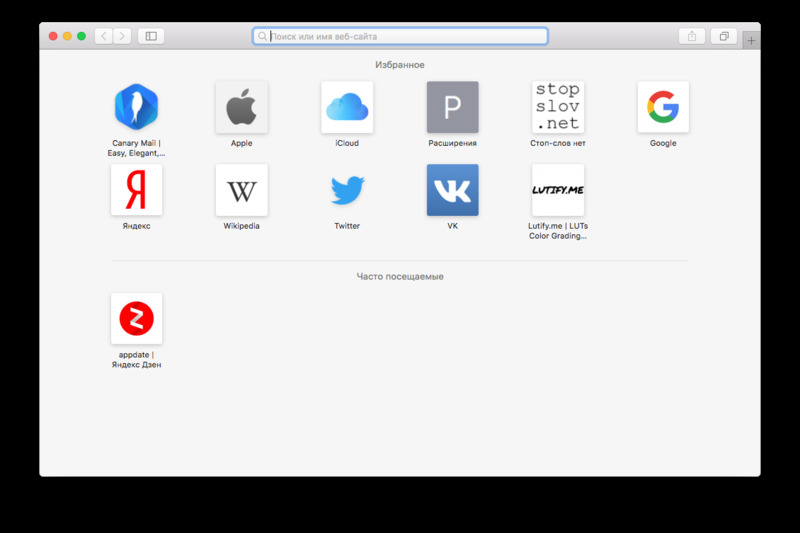 Pre-installed macOS, the browser is more stable than Chrome, especially in terms of battery consumption. FileVault system drive encryption built into the macOS, which is enabled by default in macOS Yosemite and older. The encryption feature protects data files from unauthorized access. Outdated Mac system “FileVault” may slow the loading of macOS and launch applications. To disable encryption you need in the “System settings” go to “Protection and security” then under the “FileVault” press the button “Off”, you will need to enter the administrator password and maybe the password on the account iCloud. When you launch the “Finder” is the default category of “All files”. If on a Mac hold a large number of various files, this section will slow down the “Finder” every time during startup. 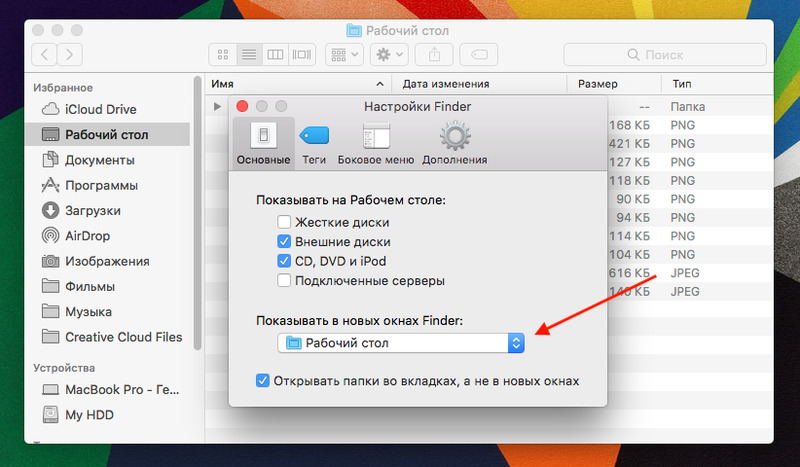 To prevent the download section “All files” to open the settings for “Finder” in the section “General” the parameter “Show in new Finder Windows” choose “desktop” or another folder. Free space on the hard disk can greatly speed up your Mac. 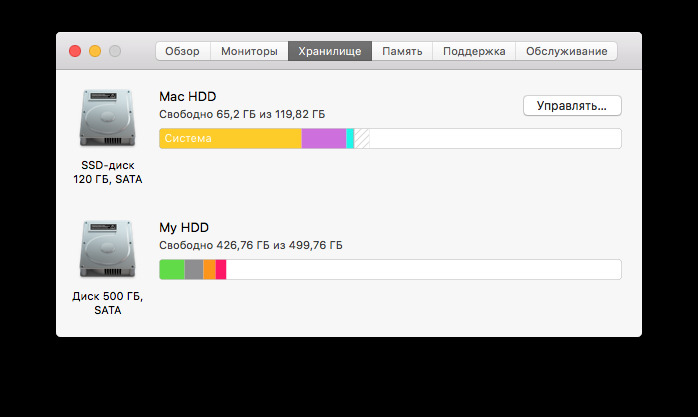 To instantly check availability of Unallocated space need to open the Apple menu (the Apple icon), then choose “About this Mac” and go to “Storage”. If the hard disk runs out of space — we’ve prepared 8 tips to clear the storage Mac.